Do you want a crazy costume? This headpiece will make any outfit more interesting. Be creative with this wild 'do. The possibilities are endless. 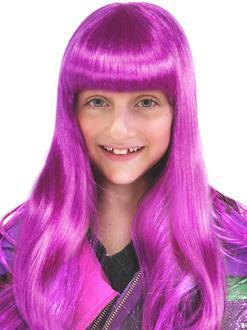 Order a Long Purple Neon Wig online today!